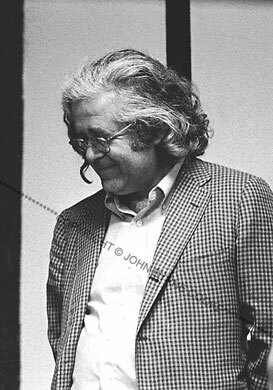 Albert Grossman helped George Wein organize the first Newport Folk Festival, in 1959, and he managed the careers of a host of folk and rock luminaries in the 60s, including Peter, Paul and Mary, and Bob Dylan. He was regarded by some as cryptic and opaque, but even his adversaries acknowleged that he was implacable in protecting his artists' integrity. Those who knew him well found him often benign, and possessed of a singular sense of humor.